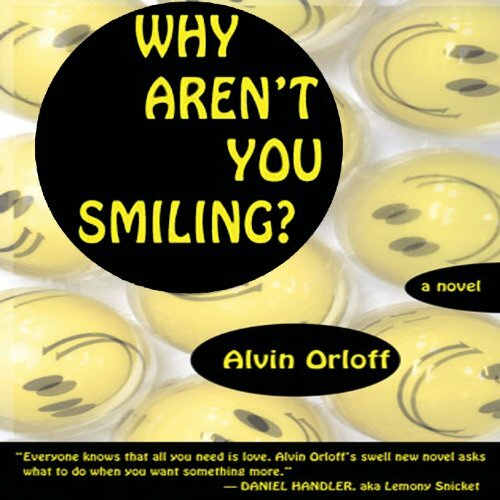 Showing results by author "Alvin Orloff"
Growing up in the 1970s has never before been portrayed with such delightful ludicrousness and heartrending tenderness as in Why Aren't You Smiling? When teenage Leonard decides to quit being a Dweeb and instead join the Burnouts, his "good kid" persona is abandoned as he embarks on a comically painful journey of self-discovery through his unconventional friendship with Rick, an older Jesus freak barefoot hippie. The farcical parallel story of how Irving Mandelbaum from Los Angeles transmogrifies into rag-tag cult leader Rick of The Forever Family paints an indelible portrait of California during one of its most preposterous eras.